Chinese telecommunications company Huawei Technologies Co. Ltd. has teamed up with Polytechnique Montréal to create a research chair position dedicated to exploring future wireless technologies (FuWiC), such as the Internet of Things (IoT), 5G networks, interconnectivity, microwave sciences and radiofrequency. The FuWiC chair position, which will receive $5 million over five years, will be held by Ke Wu, an “internationally known professor in the fields of science as well as radiofrequency, microwave and millimeter-wave engineering), according to a Huawei press release from Feb. 10. Ke Wu, professor of electrical engineering at Polytechnique Montréal and the new chair of FuWiC. The university is an engineering school affiliated with the Université de Montréal and ranks first in Canada for the scope of its engineering research, according to its website. “The most interesting aspect of the program is that it allows me to bring the research to the next level, not only for 5G, but for the entire portfolio of future wireless technology concepts and systems,” says Wu, the FuWiC chair, in a university press release. Wu is a professor in Polytechnique’s department of electrical engineering and also the director for both the Advanced Research Centre in Microwaves and Space Electronics, as well as the Centre for Research in Radiofrequency Electronics at the university. He teaches courses on a wide range of subjects, from electromagnetics, photonic devices and antennas, to energy conversion and distribution, circuits, radar and navigation, and wireless communication systems. 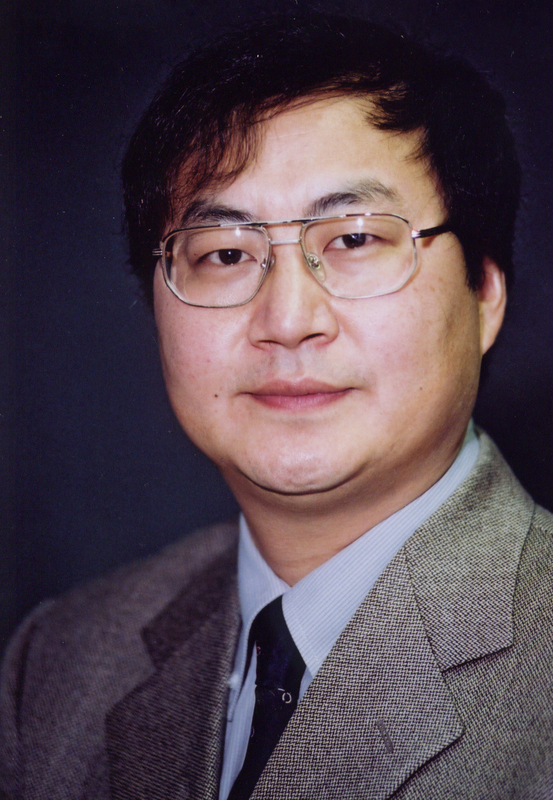 Wu is a fellow at the Canadian Academy of Engineering, as well as the New York-based Institute of Electrical and Electronics Engineers (IEEE), where he served as the general chair for its International Microwave Symposium in 2012 in Montreal – the first time the conference was held outside a US territory. His work has also been recognized; for example, he won the Prix du Quebec, the province’s most prestigious award in the culture and science fields, in 2014, and his 2006 paper entitled “Integrated microstrip and rectangular waveguide in planar form,” was listed as one of the most cited engineering papers by online analytics platform Essential Science Indicators (ESI). This is the first academic research partnership for Huawei’s Canada Research Centre, which will provide $2.45 million of funding and will be matched by the Natural Sciences and Engineering Research Council (NSERC).